Just two days ago, we wrote about how Android 4.4.2 was rolling out to the most recent Nexus devices. This was only four days after the Android 4.4.1 roll out. And earlier today, we took a quick look at what changed from 4.4 to 4.4.2. Now, we’re glad to report that the Android 4.4.2 source code has made its way over to the AOSP, and factory restore images are now available for the Google Nexus 4, Nexus 5, Nexus 7, Nexus 7 (2013), and Nexus 10. Ever since Android 4.4.1 was released, we were wondering when the factory images would see the light of day. Thankfully, that day is today. And while users have been able sideload the incremental OTAs manually using adb sideload, it’s great to also have the freedom to perform a clean install, directly to the most recent version—either through flash-all.bat or by manually flashing the images directly through fastboot. Google didn’t only provide us with new factory images for all the currently supported Nexus devices. 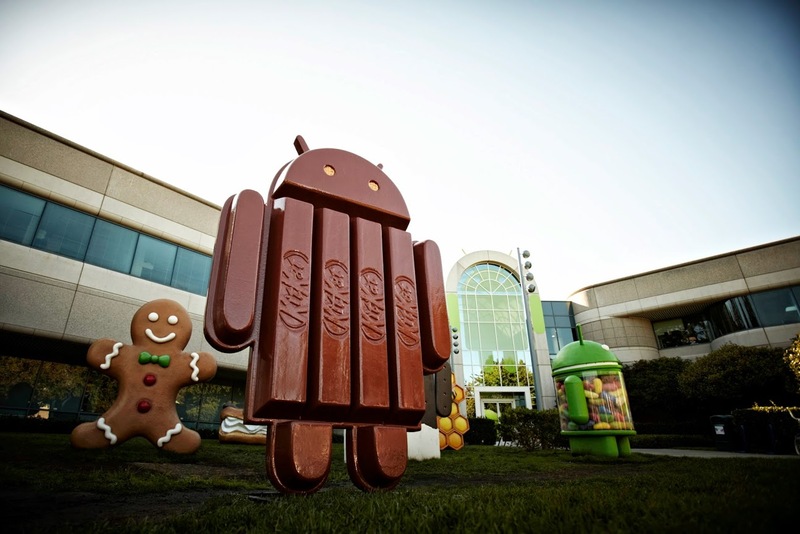 They also released the full source code to Android 4.4.2. With this, your favorite aftermarket developers can start merging the new commits over from Google’s repos into their own builds. End users looking to download the factory restore images can do so by heading over to the Nexus Device Factory Images page. Developers looking to start building with the new Adnroid 4.4.2 code can do so by browsing the 4.4.2_r1 source code directly on Google’s Git. Update: Apparently some of the links over on Google’s Nexus Factory Images page are wrong. Luckily, XDA Senior Member VivaErBetis shared the correct links.